The coming weekend I’l be in the Netherlands for Delft Ceramica, an international ceramic market at the lovely market place of this beautiful historical city. When my husband takes care of my stand, I love to wander a little in this old city and enjoy the old Dutch facades. It always feels special to walk in a city that has a long history and where much had happened, especially when it comes to ceramics. The market is on Saturday and Sunday, both days from 10h until 17h. More information about the market here. 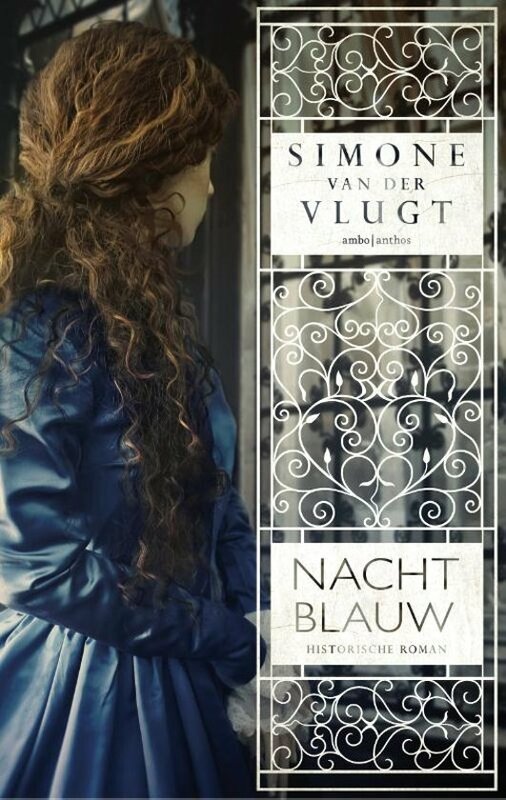 I recently read the novel “Night blue” by Simone van der Vlugt. A book about the history of Delfts blue, the typical blue earthenware this city is so well known for. I loved reading the story as it mixes history with an intriguing story. 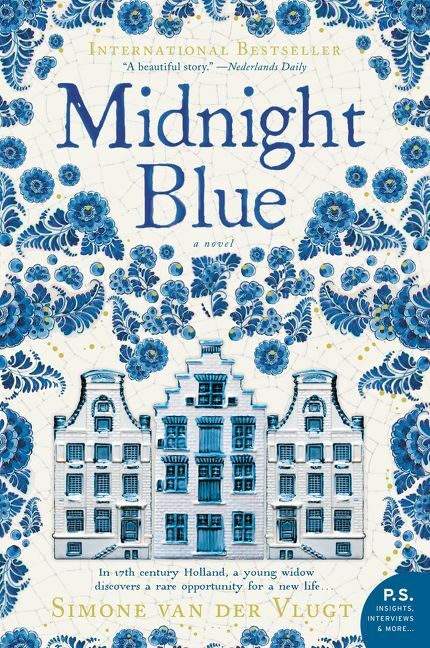 I just want to share the beautiful covers of this book in Dutch and in English.